In this remake of the animated Disney fairy tale, a beautiful young woman finds herself falling in love with a hideous beast that has kidnapped her. Lucky for her, the Beast is really a handsome prince who is suffering under an evil curse. Emma Watson stars in this live-action/CGI version of the story. 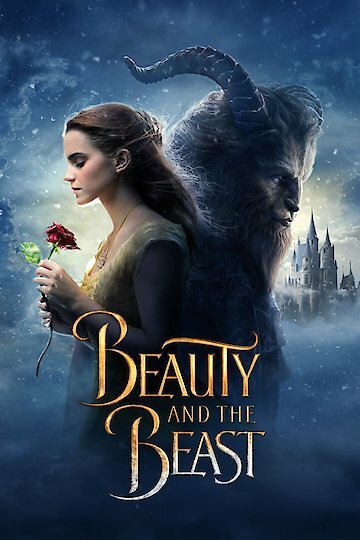 Beauty and the Beast is currently available to watch and stream, download, buy on demand at Sling, Amazon, Vudu, Google Play, iTunes, YouTube VOD online. Why Did 'Beauty and the Beast' Teaser Go Viral? The first teaser trailer for Disney's new Beauty and the Beast remake doesn't show much, but fans flocked to watch it anyway. What were they hoping to see?